The Wilson Jet Competition NFHS Adult and Youth Basketball have a high-performance composite leather cover featuring pebbled composite channels. 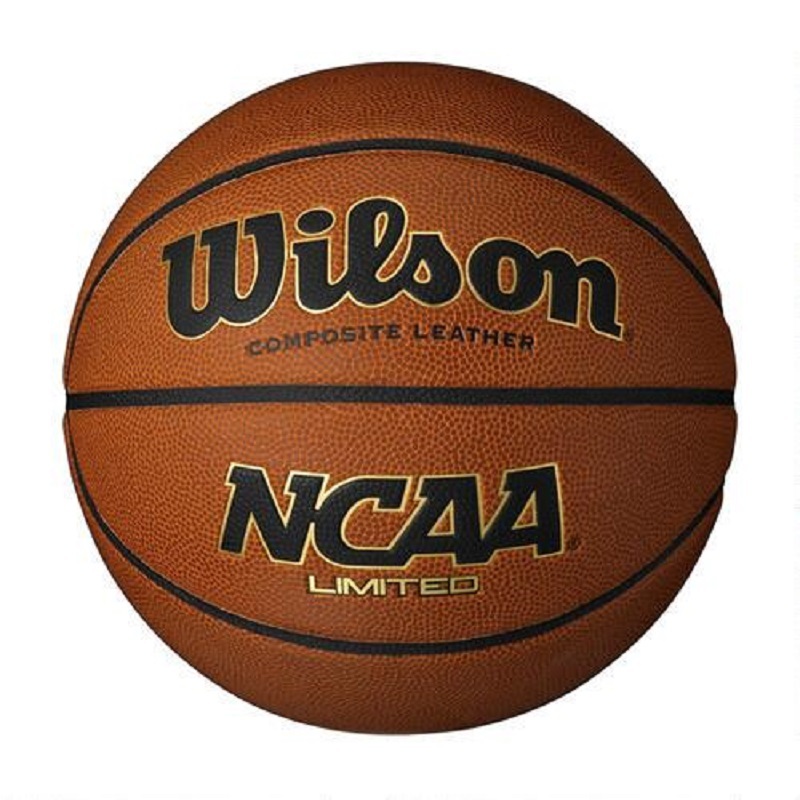 Cushion Core Technology combines low density sponge rubber and an ultra-durable buytl rubber producing a basketball with exceptional feel. 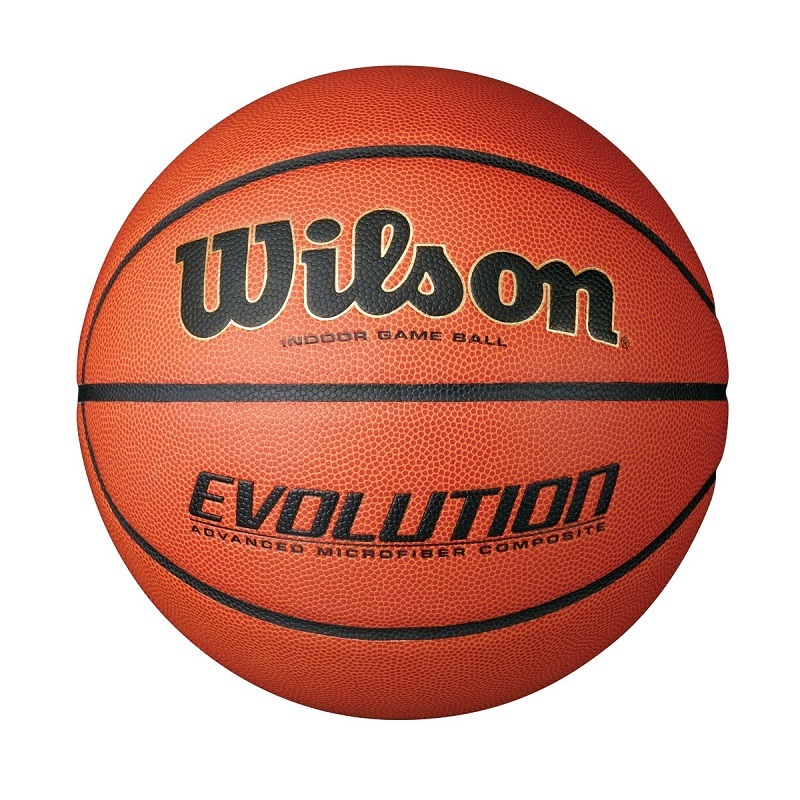 The Wilson Jet is a great choice for schools that have a tight budget but still need an NFHS high performance basketball. FREE SHIPPING Free shipping on all orders! TOP QUALITY MERCHANDISE The best products, the best price!